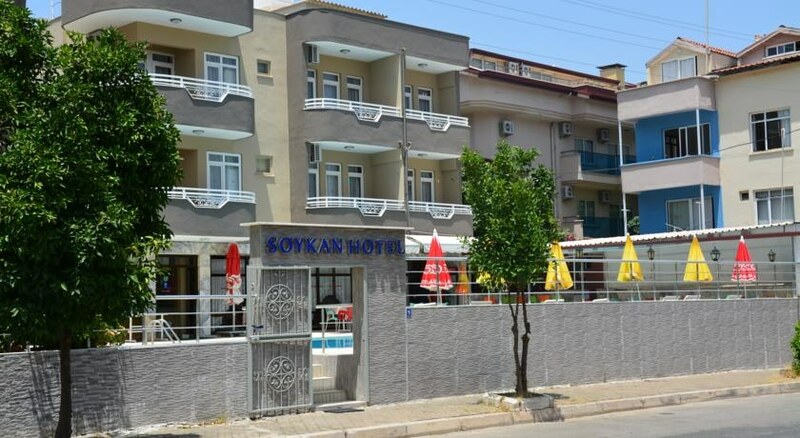 Soykan Hotel on the beach just 500 meters from the Marmaris Marina can be reached in less than 10 minutes drive. 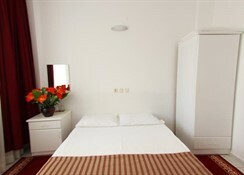 The hotel offers rooms with balcony and air conditioning. 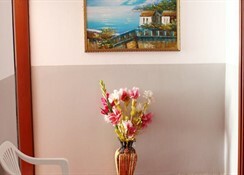 Soykan Hotel''s rooms are furnished with simple furniture. All include a private bathroom with a shower. Daily breakfast is served. Also, the hotel there are many restaurants where you can taste local food around. A variety of drinks are served at the pool bar. The pool area is ideal for sunbathing and relaxation. Sunbeds and umbrellas are also available. Reception 24/7 is available to guests. 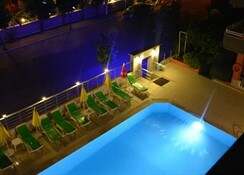 Karacan Point Shopping Centre is 400 meters away from the Holocaust Center Hotel, Marmaris National Park is 6 km. Dalaman Airport is located less than 100 km.